WhatsApp customer service? 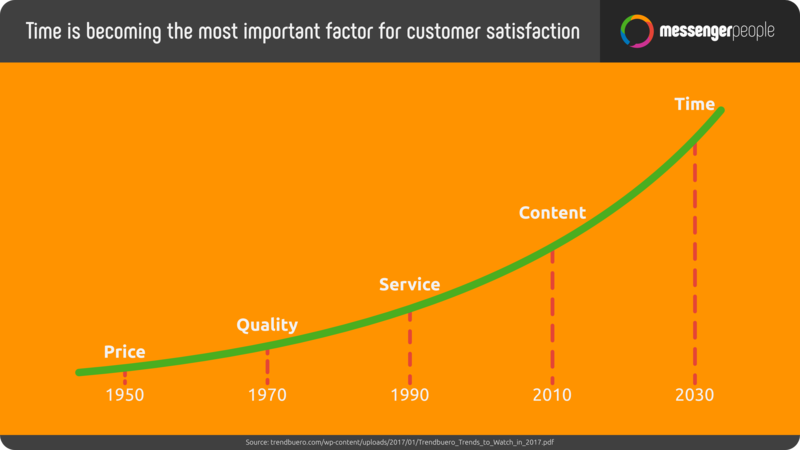 Happy customers are more important now than ever before. Despite this, many companies are still hard to get in touch with, or simply have inadequate customer service. Email and telephone are still the most commonly used customer service tools. But messaging apps are the perfect solution to increase customer satisfaction, loyalty, and of course, the hope of increasing sales and decreasing resource like time and costs. Messaging apps have what’s needed to disrupt the current customer service rubric. Just as we explained in Part 1 of our 6-part mini series “Messenger for Businesses: Customer Service and Chatbots with WhatsApp and Co.”, customer service over WhatsApp is more popular than email or social media! The challenges that companies face with potential and current customers are clear: how can I offer fast, high-quality service, keeping my customers as happy as possible? 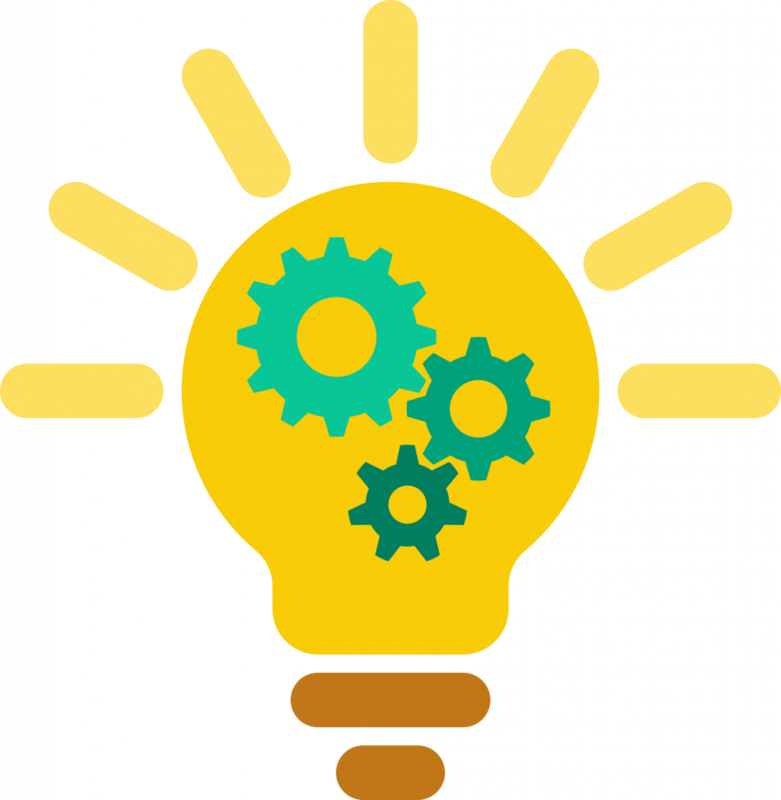 It’s naturally also in the company’s best interest to use as few as possible resources, such as employees, budget, time, and technology. 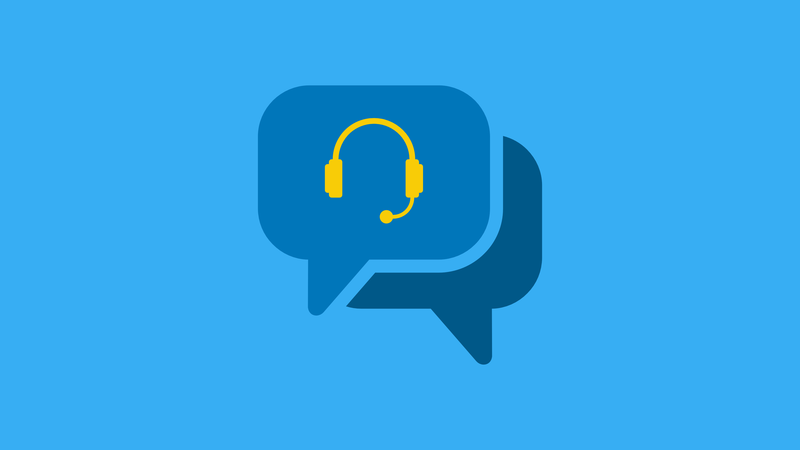 Often, customer service is a negative telephone hotline or email experience. Since the beginning of the 2010s, customer service or community management has also taken place over Facebook, Twitter, and Co. Today, we’re living in the world of messenger apps like WhatsApp or Apple iMessage. 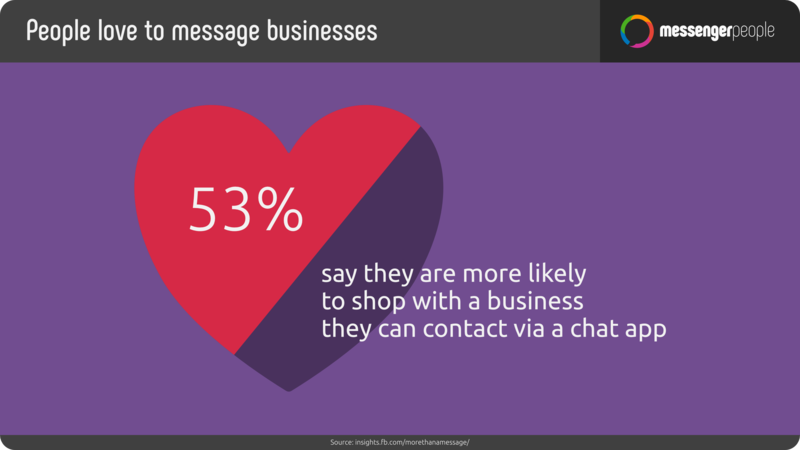 The Messenger User Penetration and Global Statistics show clearly that direct messaging is the most popular form of communication worldwide. Experience: The results of the BT & Cisco Survey, with 5,000 participants from ten countries, showed that people prefer the simplest and most direct way to contact companies. 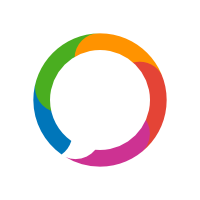 Speed: Using every day messaging apps is the absolute quickest customer service solution. You can write quickly and directly, a clear advantage over email, which often moves slowly and is less interactive. Additionally, shorting waiting periods while searching for a receipt or answering the doorbell are less annoying — over the phone, these pauses can be extremely inconvenient. Costs and data usage: Messaging apps stand for minimal data usage and quick communication. 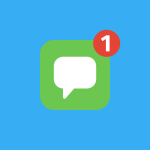 Closeness: WhatsApp, Facebook Messenger, or iMessage are primarily used to communicate with friends, family, a sports team, etc. When a company also succeeds in reaching a customer on this more intimate channel, then they’ve clearly secured themselves a spot in the customer’s inner trust circle. 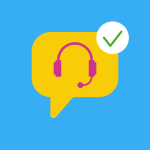 Successful Customer Service with Messaging Apps. In a recent study, 53% of survey responders said that they would be more likely to use a business if they offered customer service over a chat like WhatsApp or Facebook Messenger. 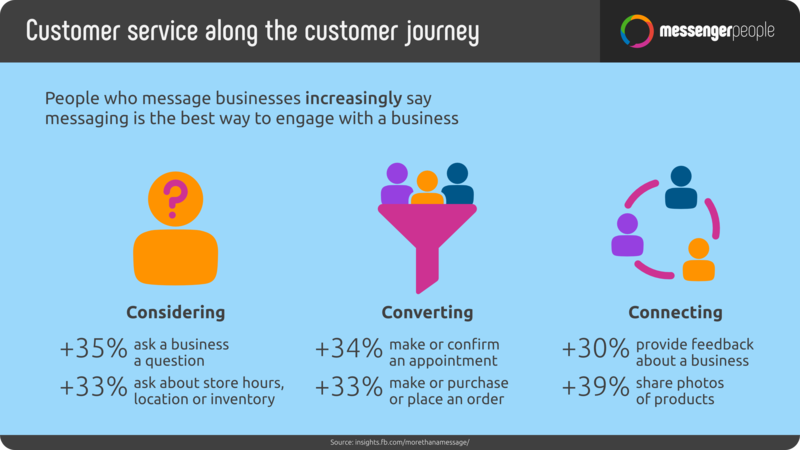 This study also shows that throughout the entire customer journey, service via messaging is received better. Customers that use customer service over messenger give much more and better feedback then customers who use other customer service channels. The third part of our 6-part mini series “Messenger for Businesses: Customer Service and Chatbots with WhatsApp and Co.” we will explain how you can easily manage customer service with our MessengerPeople Customer Service Platform.